WELCOME TO SOUTHAMPTON VILLAGE. South of the Highway(County Rd 39). Quiet Location away from it all, but just a quick walk, or bike ride away!!! My vacation home affords you a lovely village house on a quiet village lane, with amenities to make your stay very comfortable. ****Walking distance to the train, many restaurants, and even a few clubs. There are 3 bedrooms which can sleep 7. Ranch home with one floor living. 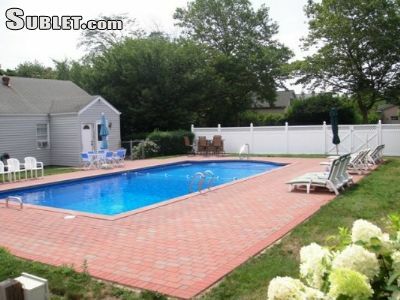 You have your own 20 x 40 heated step into pool with a very generous brick surround perfect for entertaining. Pool Closed from October to end of May. ******SUMMER: no per day rates, prefer to rent by the season,or for the month. Aug to Labor Day 17K. OFFERED for Winter Rental also(September thru May). If you are interested please email. Please tell me the make up of your party and what you are looking to book.